is an individual approach to the patient. 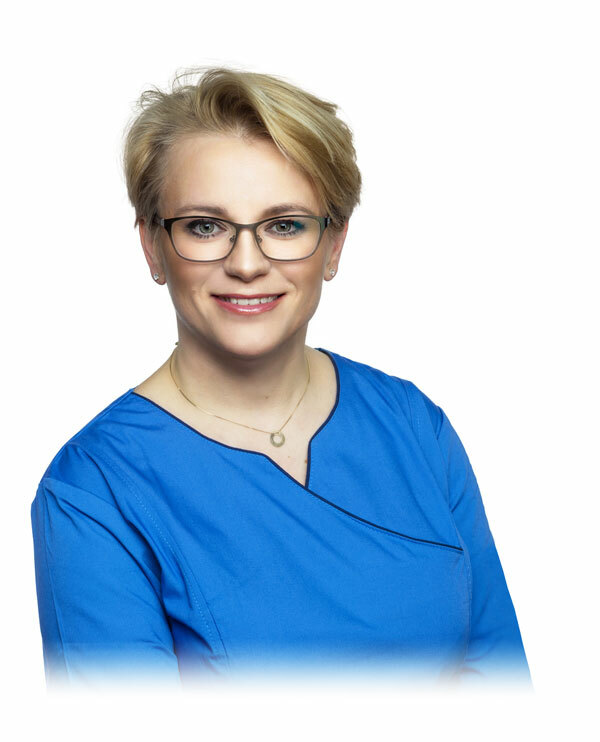 Joanna Jędrys is a double Board-certified specialist in plastic, reconstructive and aesthetic surgery and general surgery as well. Graduated from a prestigious high school in Poland (Nowodworski High School in Krakow, Poland) and Warsaw Central High School in Warsaw, NY (USA). She continued her medical education at School of Medicine at Jagiellonian University Krakow, Poland, which she graduated from in 2002 and and Rochester Medical School in Rochester, NY and completed her surgical training in general surgery at the 1st Department of General Surgery, Collegium Medicum Jagiellonian Universtity. Then she moved on to the training in plastic and reconstructive surgery at Malopolska Burn and Plastic Surgery Center in Krakow. Since 2002 she continued with her scientific career and with honors defensed PhD dissertation thesis on breast cancer at Jagiellonian University in 2010. During her medical career she had been teaching surgery to medical students at School of Medicine at Jagiellonian University, was an author and co-author of numerous scientific papers and translated chapters of Sabiston Surgery Textbook into Polish. Dr. Jedrys is also a highly recognized specialist in breast pathology diagnosing and treatment. She does few thousands ultrasound scans each year. Since 2005 she has been running her own private surgical practice and performs aesthetic operations at a private hospital in Krakow, Poland. Dr. Jedrys is a very friendly, knowledgeable and skilfull phisician with an individual approach to each Patient. Her goal is to help the Patients make their dreams come true, and what is most important, to make it safe. As a plastic surgeon Dr. Joanna Jedrys specializes in face rejuvenation, breast aesthetic surgery and body contouring.